Visiting Dublin? Want some excitement and to learn about our Irish culture? Then come and experience Gaelic Games. 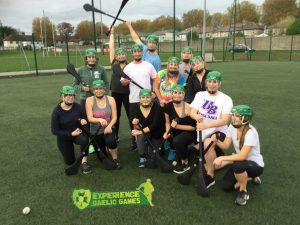 Experience Gaelic Games brings you on a journey through Irish culture and the historical world of Gaelic Games in a unique way. 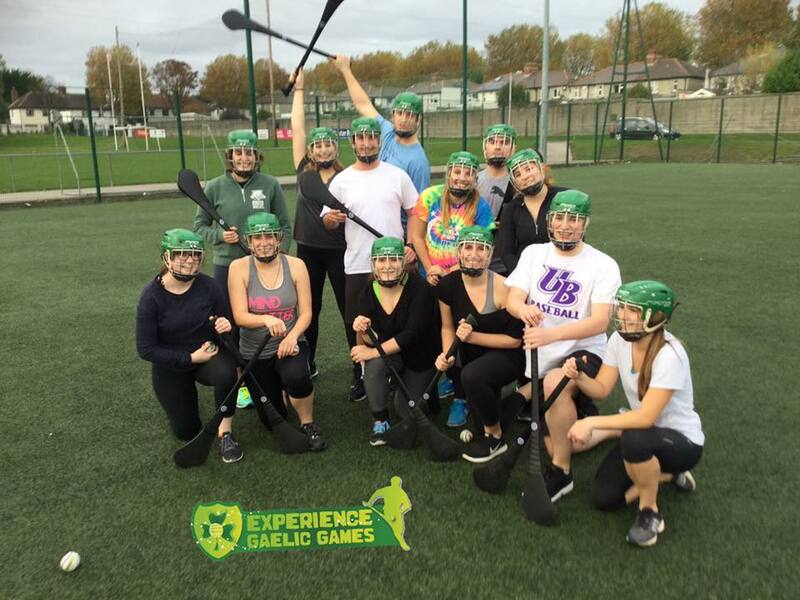 Ireland prides itself on its ancient past and Experience Gaelic Games offers you the chance to open the door into the Gaelic World. Today our Irish Games are shaped by the playing of Gaelic Football, Hurling and Gaelic Handball. Sporting pillars of the Gaelic world; each with an amazing story behind each aspect of play and history. So, historically the games reflect life and Irish culture in Ireland. Shaped through a storied past to a time of prosperity and freedom. When you open the door to Gaelic Games you cast yourself into a spiritual landscape which will leave you in awe. Where else could this happen but in Ireland! So, open the door and step into the Gaelic world with Experience Gaelic Games!